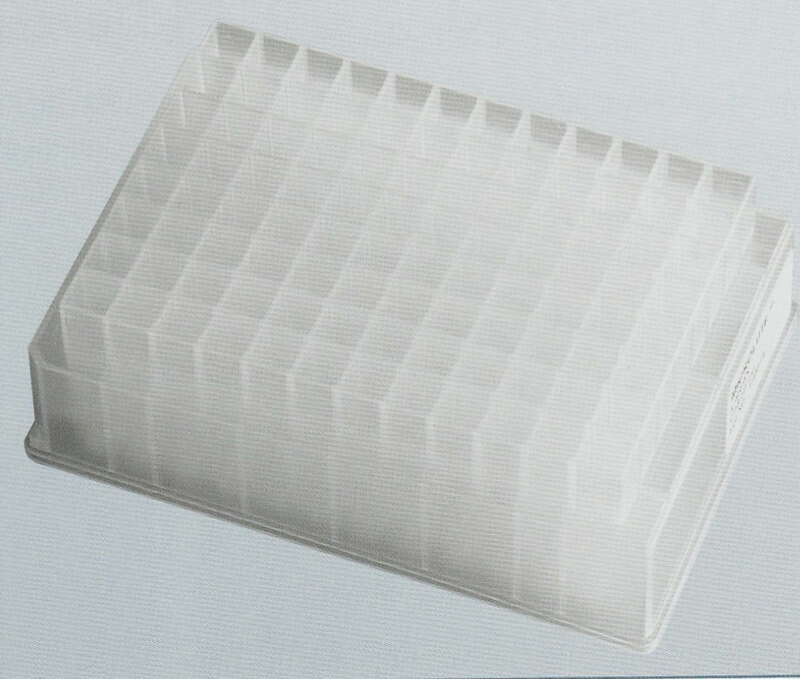 The filter plate formats available are 96 well, 384 well, 48 well, and 24 well. 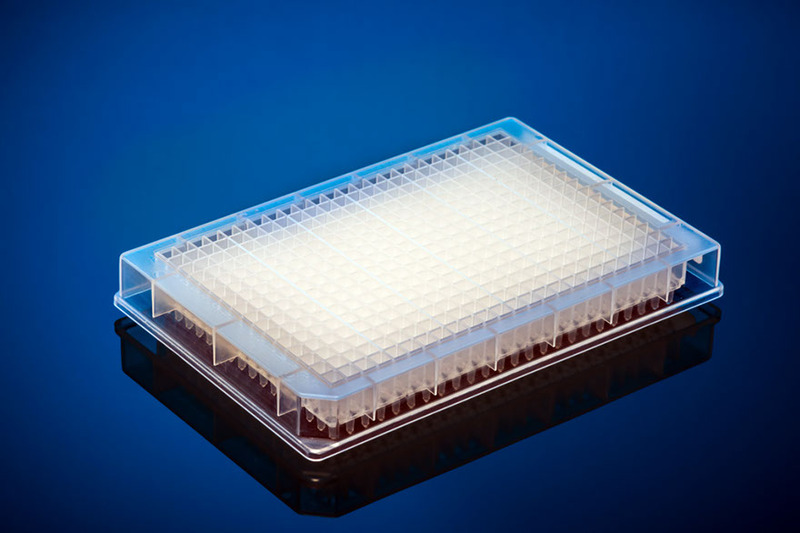 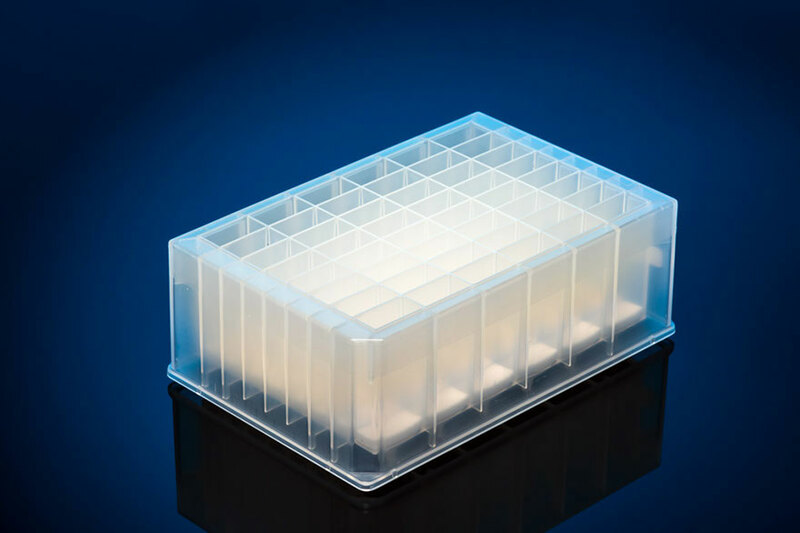 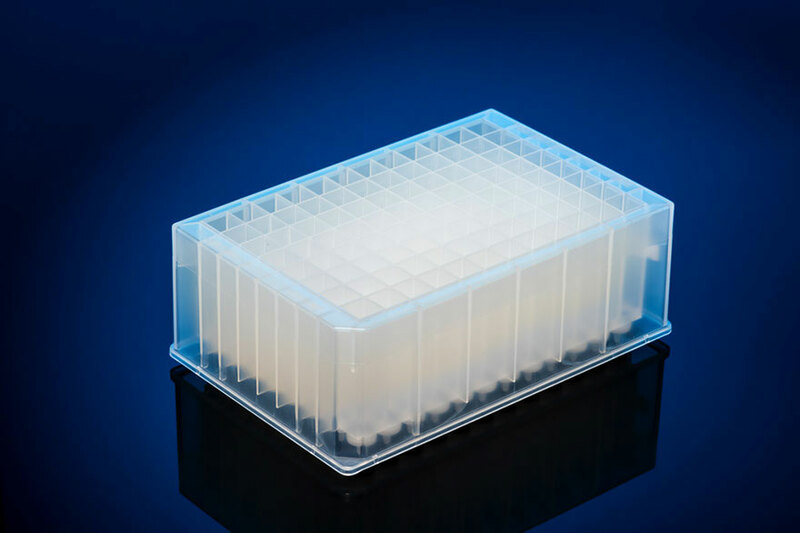 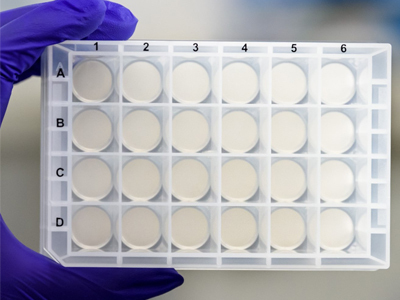 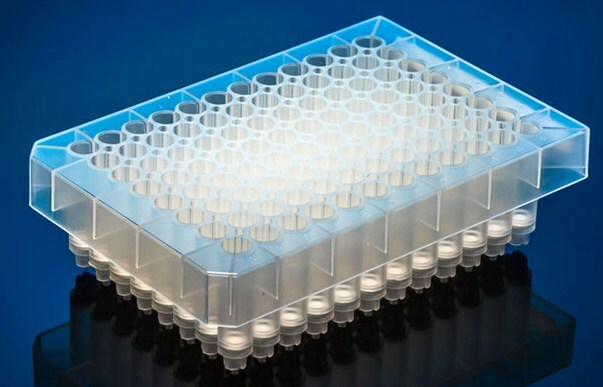 Simplify and add efficiency and consistency to your large volume filtration workflow such as protein expression with our new 24 Well Filter Plate with a volume of 10m/well. 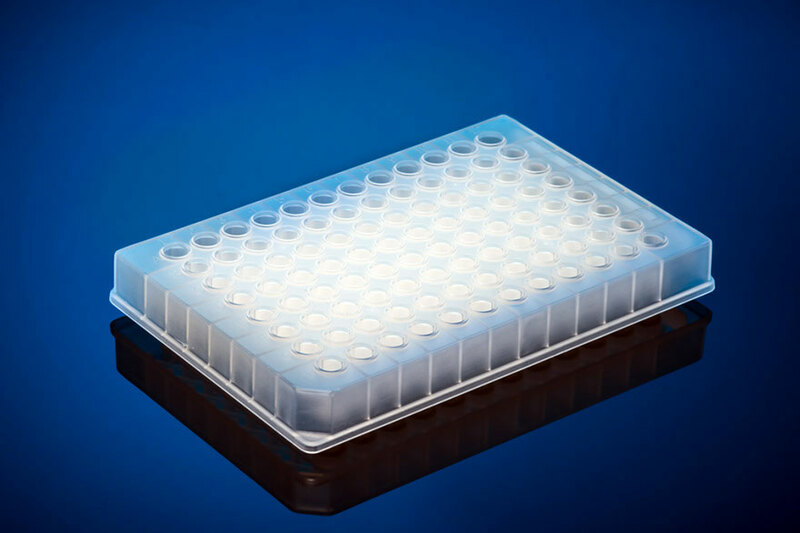 Eliminate filtering your samples individually and increase the number of samples you can prepare on a daily basis. 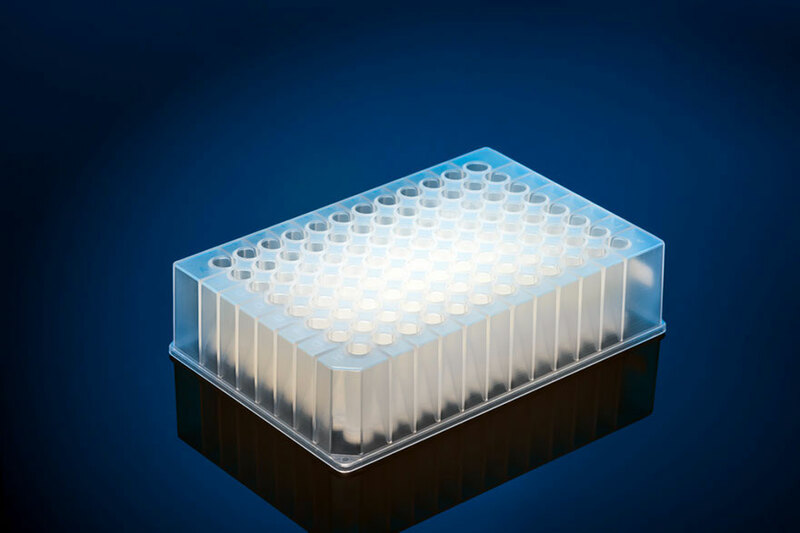 The half skirt 96 well filter plate is available in 1.0mL well volume. 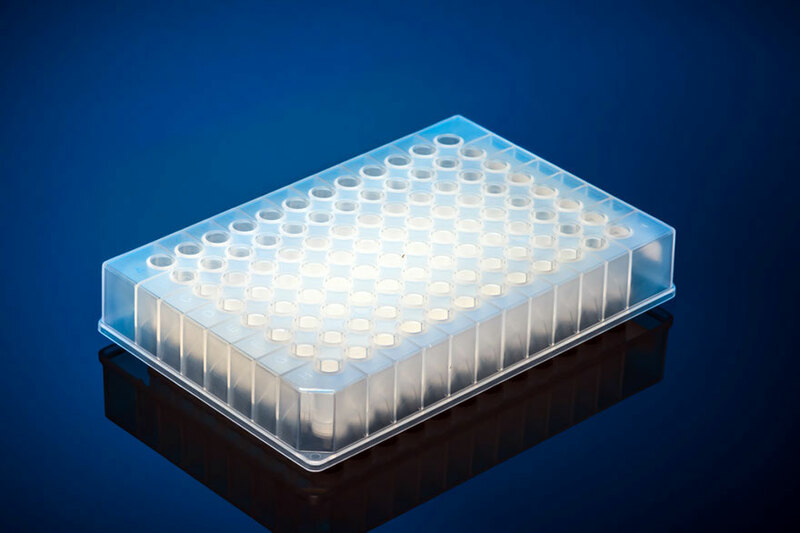 The 24 well filter plate has a well volume of 15mL. 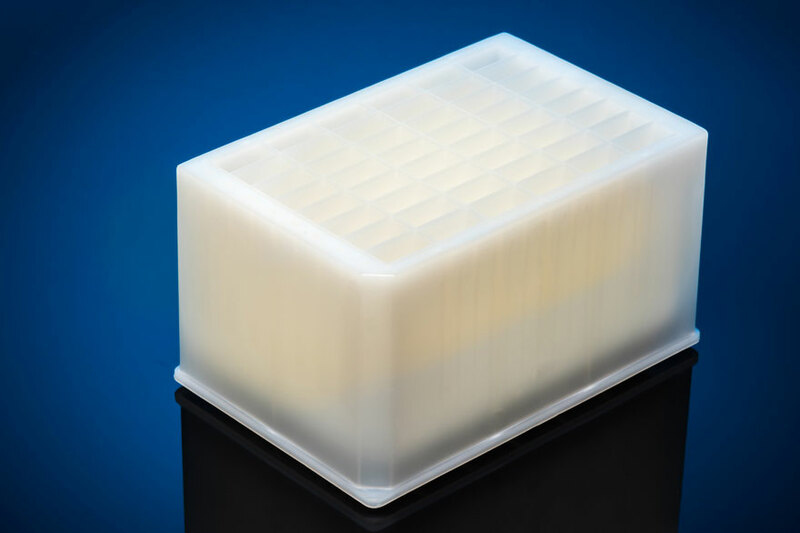 The 384 well filter plate has a 140µl well volume.